Located across from picturesque La Quinta Resort and Club, Silverhawk Apartment Homes offers an unsurpassed living experience in the heart of La Quinta. Placing an emphasis on comfort and livability, nearly every home offers breathtaking golf course and mountain views. 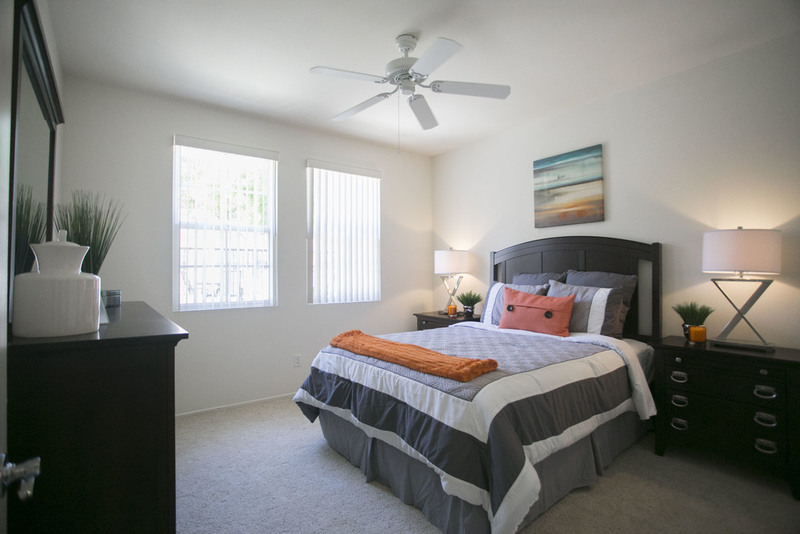 Silverhawk offers carefree rental living complemented by private garages, convenient on-site fitness track, and is minutes to John Adams Elementary School. Featuring distinctive early California architecture, the community is just a drive from world-class shopping and dining, as well as an international airport in Palm Springs. With the city of La Quinta being well known for its plentiful and world-famous golf courses, tennis camps, tournaments, and exciting Las Vegas-style casinos, you are invited to free yourself at Silverhawk.